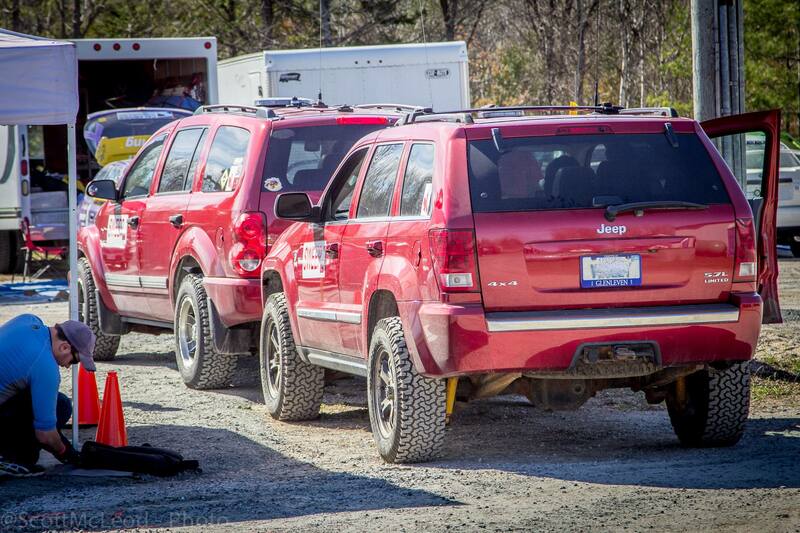 Rally Pace Notes… What does it all mean? 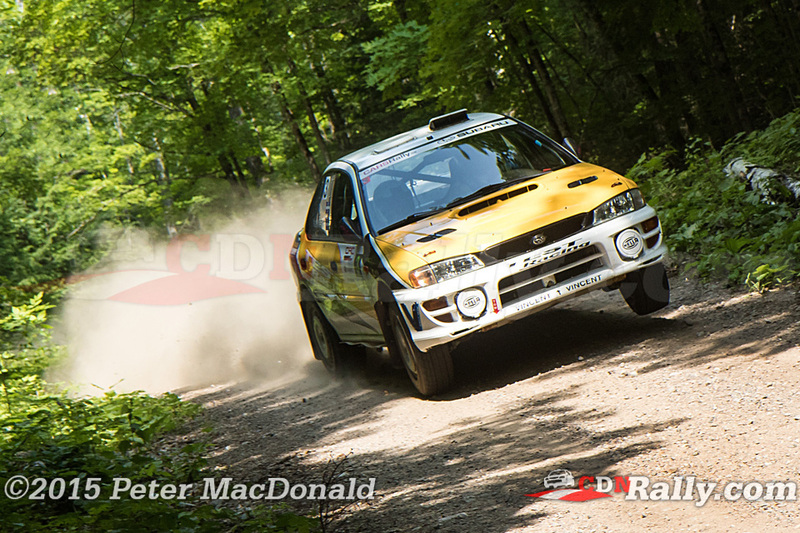 Ever watched Rally videos and wondered — What is all that talk? Those are pacenotes – a system used to tell the driver what is coming next. However not all pace notes are made equal. The idea is if done perfectly a driver could operate a rally car with their eyes basically shut. The co-driver / navigator is reading notes, provided by the Rally, or written by them like this…. Drivers use different systems depending on the driver. Russian born but Canadian rally driver Leo Urlichich @crazyleo has a very custom notes system that includes finnish words and other phrases that only those who have worked with him will ever know, but he claims helps him greatly. 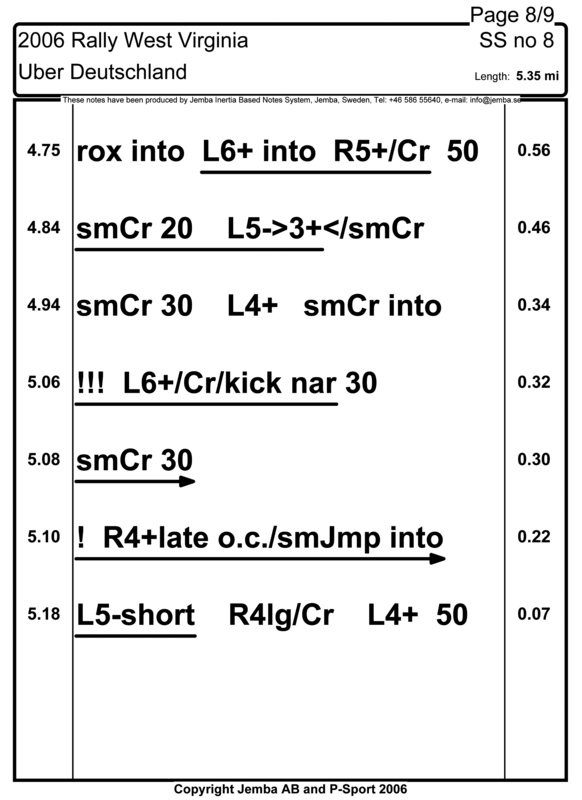 A co-driver can actually control the speed of the rally car, by adjusting note pacing, inflection, and timing the driver will actually drive faster or slower. Many co-drivers really feel that they are actually in control of the rally car. Co-Drivers / Navigators play a very significant role in the sport, they write/revise and arrange pace notes, do timing calculations, and are very involved in vehicle service on the roadside. With the amount of work going on by the co-driver, many get road sickness from not looking out the window while reading notes and some use ginger, anti motion sickness patches and other methods to help deal with it. Most cars — have a bag somewhere on board. 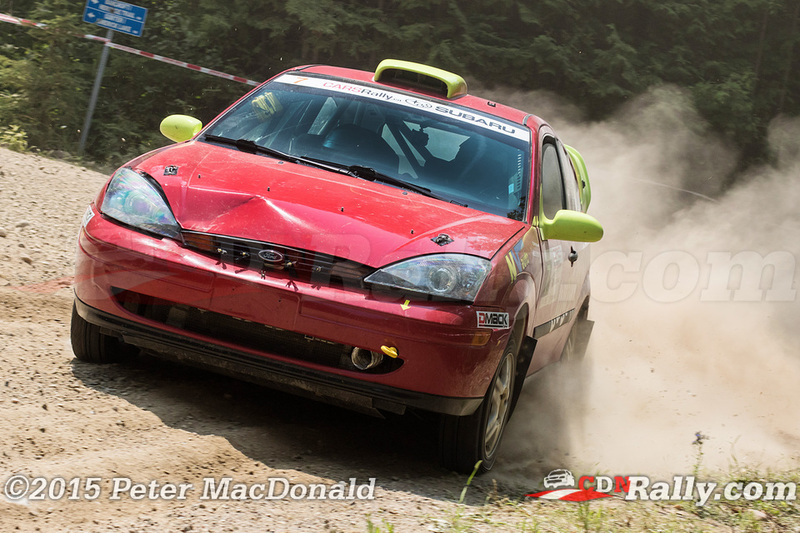 Canadian co-driving champion Alan Ockwell recently sat down with CRC Rally TV to talk pace notes and explain what this all means. 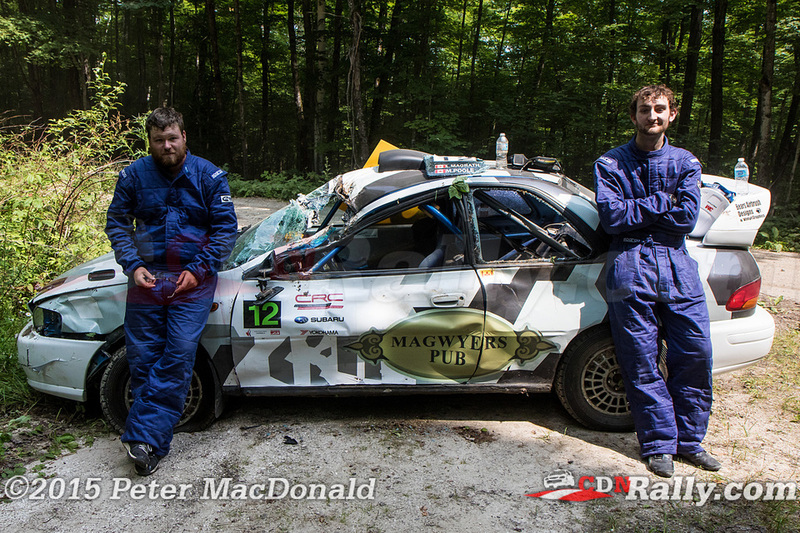 Alan also runs a co-driving school with the Maple Leaf Rally Club for those who really want to learn from one of the best co-drivers in Canadian history.